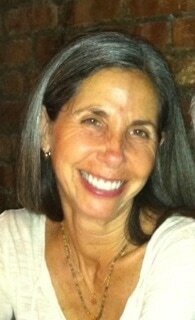 Debby Steinberg is a registered nurse, board certified advanced holistic nurse, and a registered yoga teacher. After years of a fulfilling career in Pediatrics, she taught wheelchair rehabilitation yoga and soon after completed her Masters of Science in Holistic Nursing. She is Adjunct Faculty at The College of New Rochelle, has a private practice, and works independently at Northwell Health.